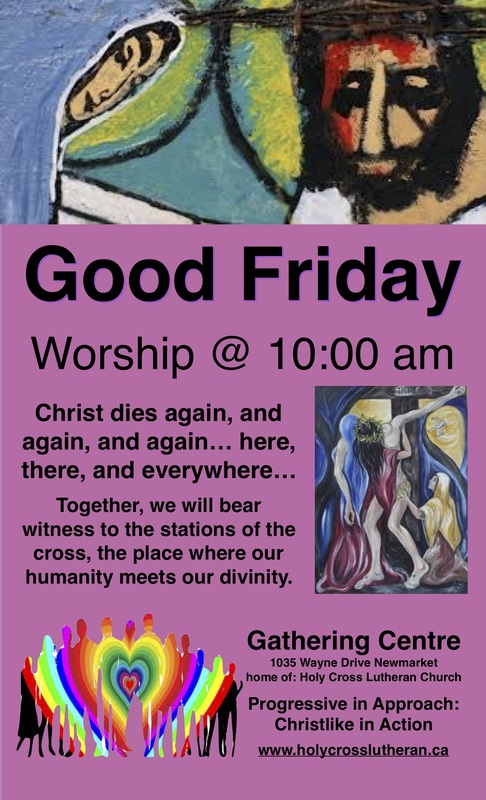 This entry was posted in Adult Education, Evolutionary Christianity, Home, Progressive Theology, SERMONS and tagged emerging church, evolutionary christianity, Lutheran Good Friday Sermon, progressive Christian Good Friday sermon, progressive christian spirituality, progressive christianity, progressive theology by Rev. Dawn Hutchings. Bookmark the permalink.